Only a hundred pages, Bonjour Tristesse is an easy Sunday read. Jean Seberg starring as Cécile in Bonjour Tristesse the movie, 1958. Image found via Tumblr. 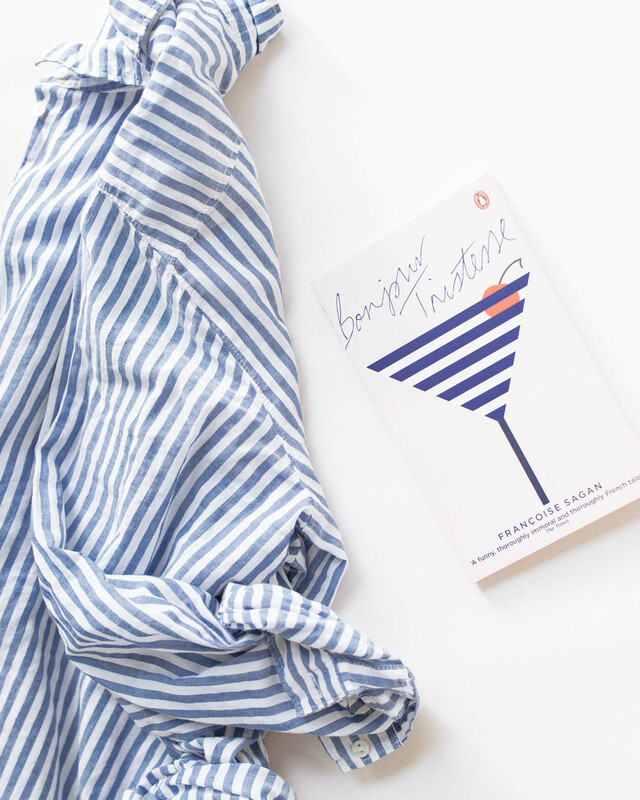 Bonjour Tristesse (Hello Sadness) by Françoise Sagan is a book every girl should read. It is a story about seventeen-year-old Cécile who is accustomed to joyful and irresponsible life she leads with her father. Only when her father decides to get married, everything changes. The book is light and funny yet it gives you something to think about. The French Riviera as a setting is dreamy. Like a Sunday movie with a few tears and laughs, you read and feel the story – and afterwards you are happy to go back living your life a bit wiser than before.